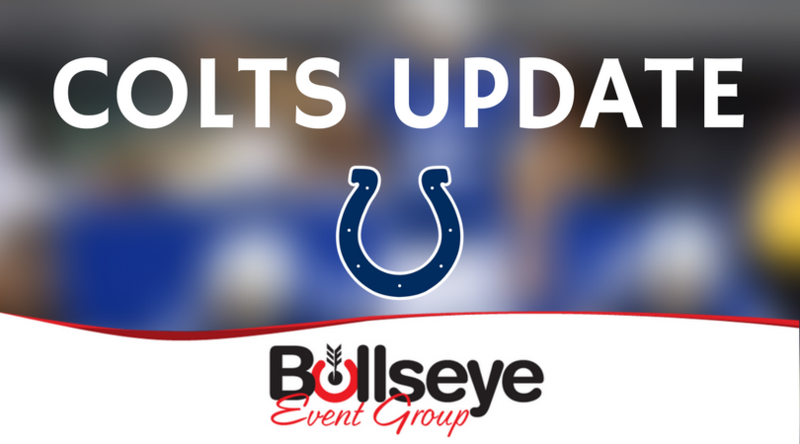 With the 2017 NFL season officially in the books for the Indianapolis Colts, the team has officially begun a 2018 offseason that is already showing signs of a drastic change for the team’s future. Just hours after securing a victory against the division-rival Houston Texans on Sunday in Week 17, Colts head coach Chuck Pagano and team owner Jim Irsay, along with plenty of other higher-ups in the organization, were meeting in what would result in the firing of Pagano. Meeting with the press for their end-of-season press conferences on Monday, Irsay and now second-year general manager Chris Ballard spoke of the team’s new journey to find it’s next head coach for 2018. Despite a disappointing season, Colts fans have plenty to look forward to in 2018. Not only will the team be bringing in a fresh new coaching staff, the team also holds the #3 overall pick in the 2018 NFL Draft, and will have reportedly over $60 million in cap space, giving Ballard plenty to work with when it comes to retooling the team.